It’s not every job that allows a person to make a direct, physical impact on people's lives, but at Arthrex, which designs and manufactures orthopaedic surgical devices and products, that’s exactly what we are doing each and every day. Arthrex employees volunteer together with Habitat for Humanity to help build new homes as well as repair a home that was damaged by Hurricane Irma. Arthrex’s Trip of a Lifetime program recognizes employees for every five years of service with a vacation to the destination of their choice. Employees are encouraged to bring the “Arthrex Traveling Flag” and take a family photo. Manufacturing employees greet President and Founder Reinhold Schmieding during his visit to Arthrex Manufacturing East. Arthrex celebrated the American Heart Association’s Move More Month in April and asked employees to share photos of their favorite ways to stay active around campus. Arthrex employees help local foster families prepare for the new school year at the annual Friends of Foster Children Back to School Bonanza. 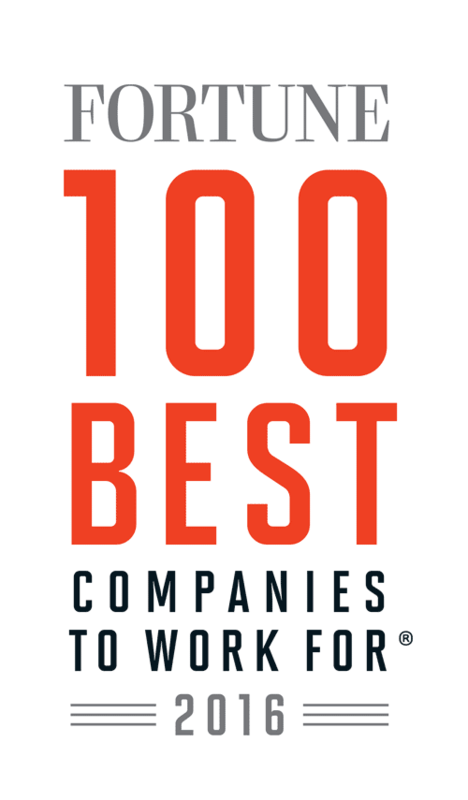 Congratulations to Arthrex, Inc on being named to these Best Workplaces lists!